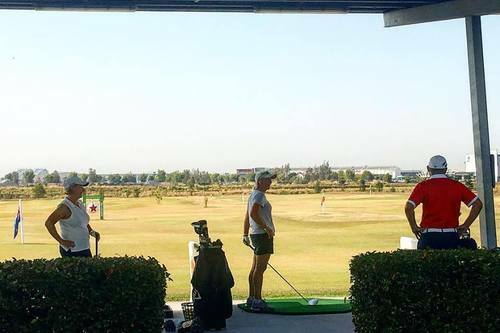 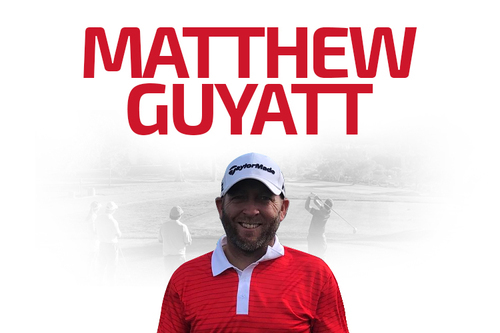 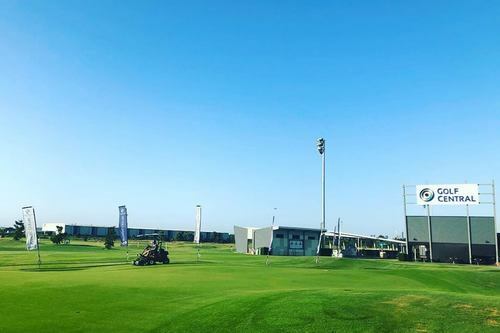 Matthew Guyatt is a former touring professional having played on numerous tours around the world including the European, Japanese, One Asia and Australasian tours. 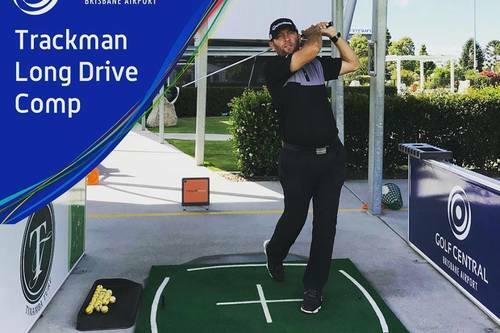 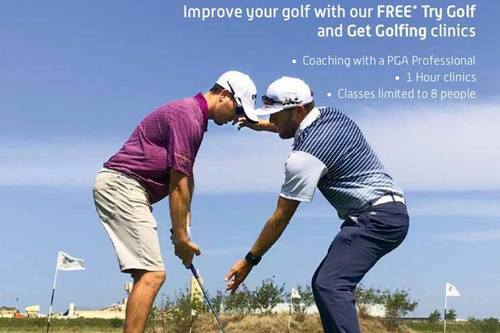 He is a former winner on the Australasian PGA Tour. 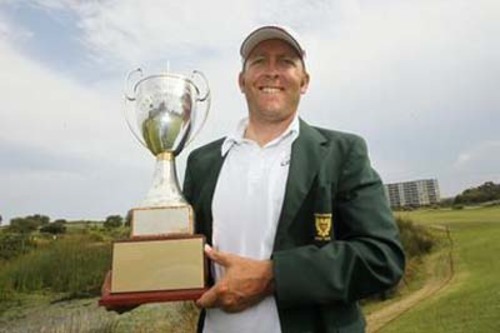 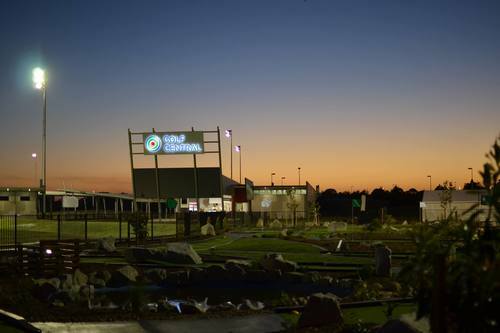 After a career as a player he now resides at Golf Central sharing his experiences with golfers of all levels. 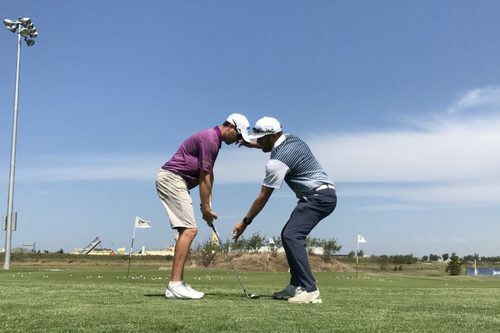 Matthew has spent time with some of worlds leading coaches and now shares his knowledge gained through these experiences with his clients.